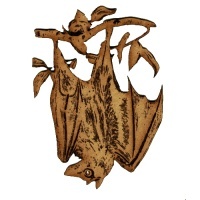 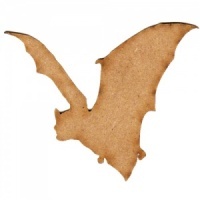 Batty about bats? 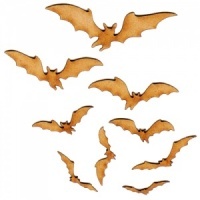 Here you'll find assorted styles of bat shapes including a whole colony! 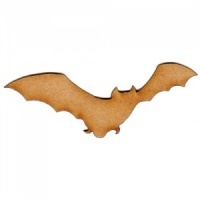 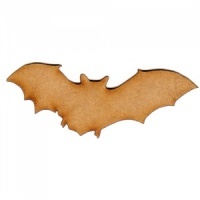 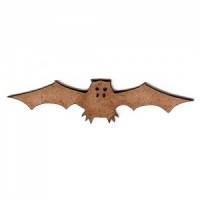 Ideal for Halloween, horror and spooky projects where a realistic bat shape is required.